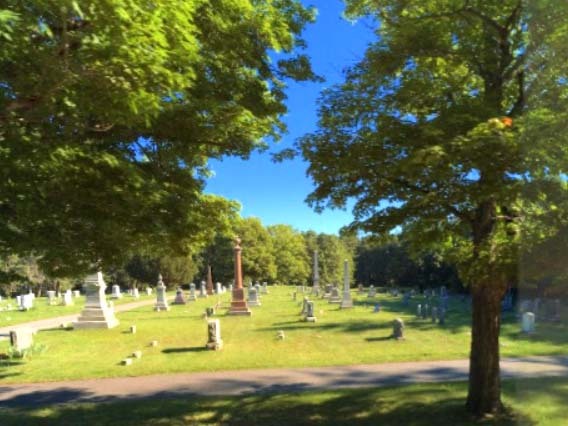 New Mansfield Cemetery is owned and managed by the town of Mansfield. New Mansfield Cemetery is currently active. Barrows, John Gardner, d. 3/5/1851, 78-?, B-2/5/1809, Monument only? Ellaseur, Grace Louise, d. 11/1/1922, Hartford, CT, Old or New Section? Lockwood, Edgar A., d. 1/17/1879, Mansfield, CT, 148-10, Co. D. 8th Regt, CT Vols G.A.R. Squires, Walter E., d. 12/18/1889, 154-? Squires, Walter E., d. 2/12/1907, 154-?